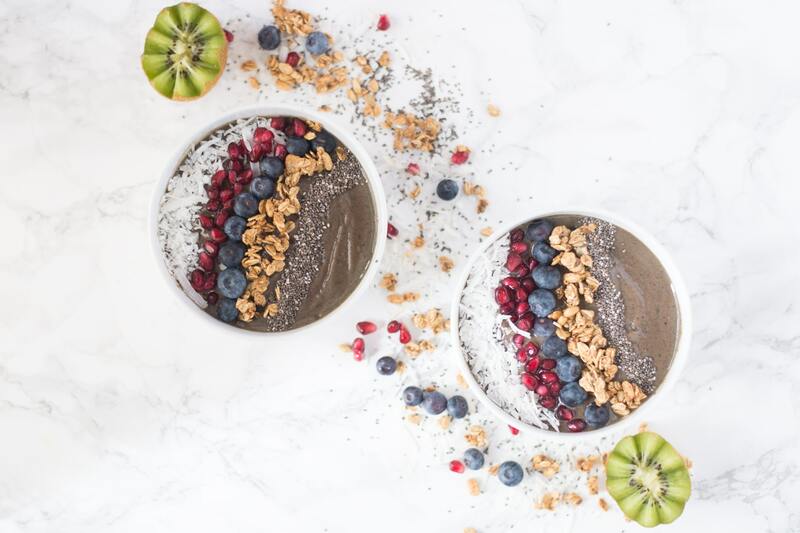 Raise your hand if these beautiful acai bowls are everything on your Instagram feed? 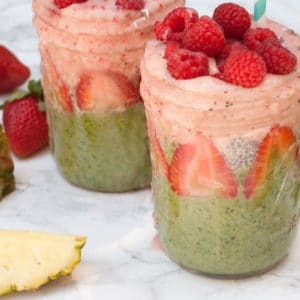 I’m obsessed with all the colorful smoothie bowls made using healthy ingredients! 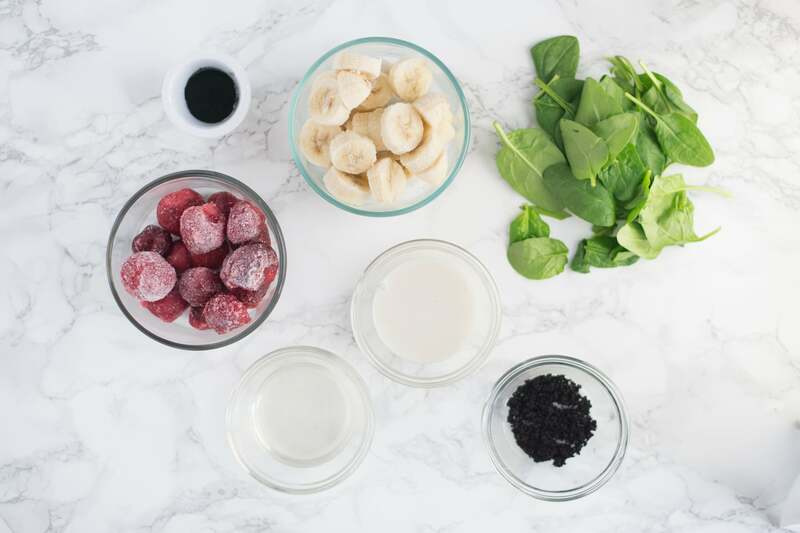 One ingredient that may not be on your radar (yet) is spirulina. It’s been around for awhile (actually one of the oldest life forms on earth! ), but it’s gaining a popularity and for good reasons. It is derived from algae and is typically sold as a powder or tablet. Spirulina also contains tons of vitamins, iron, and protein. 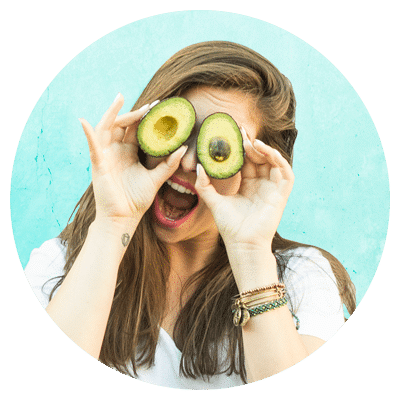 It’s the superfoods of all superfoods! 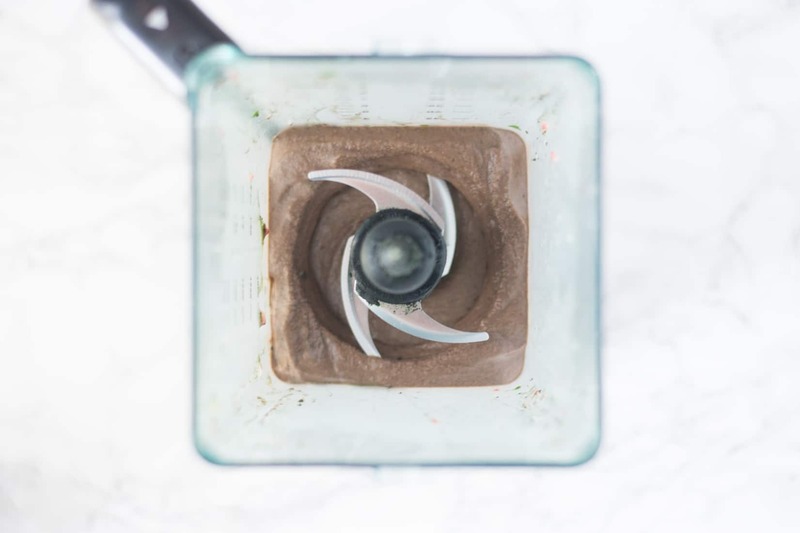 Add just a little bit to your smoothie or açai bowl for a healthy breakfast recipe. Lets not forget to mention the star flavor – açai. 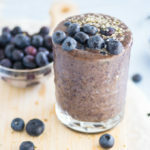 Açai is a berry and is found in the store as a powder or frozen in packs. It’s an excellent source of antioxidants and delicious. I can attest that acai bowls are worth the hype. 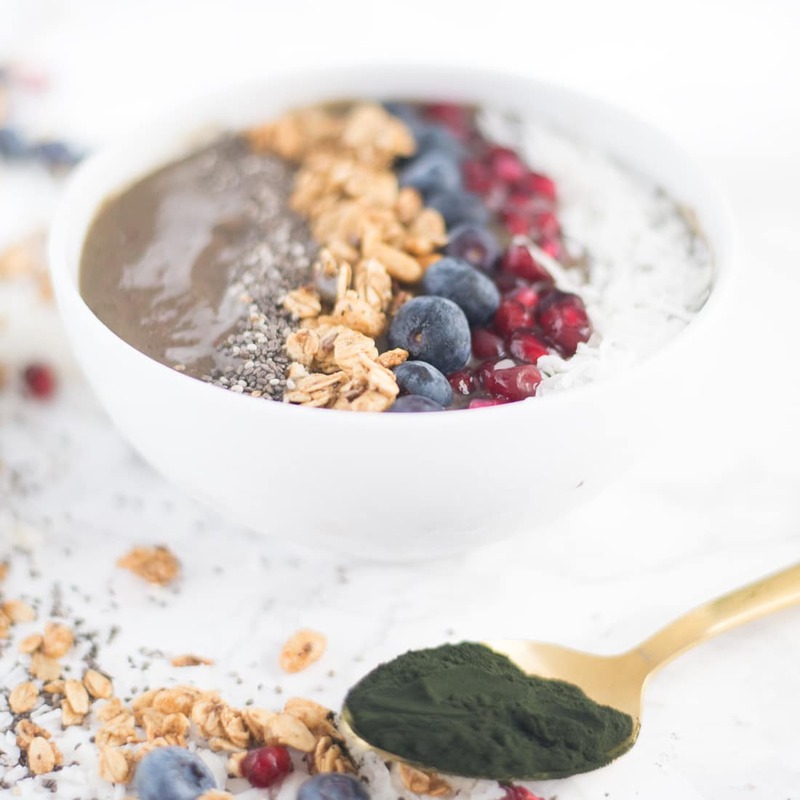 This spirulina acai bowl is full of superfoods and gives you major health points if you start off your day eating this breakfast recipe. 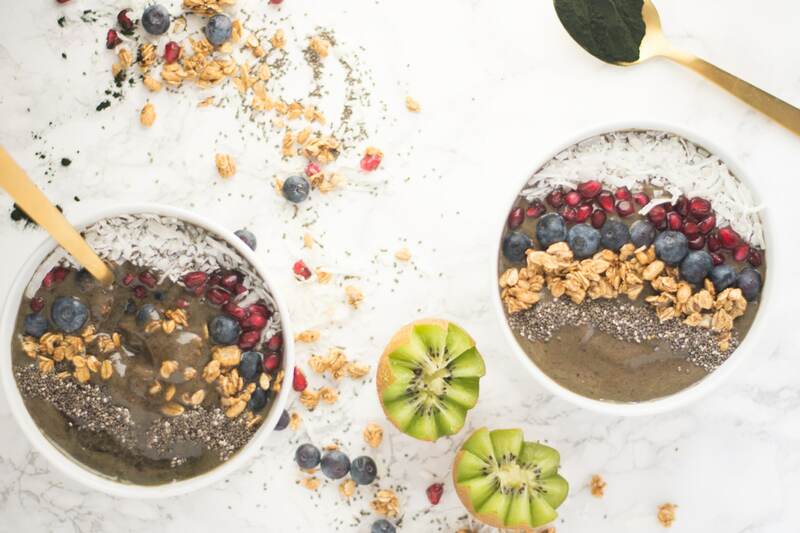 Acai bowls, along with smoothie bowls are the next level up from the smoothie trend. 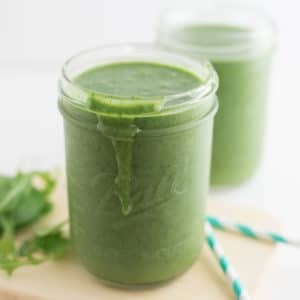 Don’t get me wrong, I love a good smoothie recipe, but sometimes I want to chew and feel like I’m eating a meal. 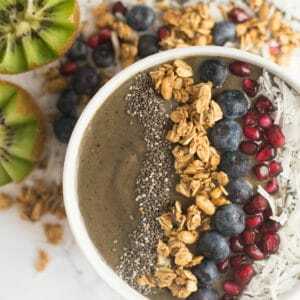 This acai bowl recipe is perfect because it is thick to be eaten with a spoon and you can get really creative with the toppings. I like granola for a crunch, fruit for some natural sweetener, chia seeds for protein, and unsweetened coconut flakes for some healthy fats. It’s a great way to get a full balanced meal into your diet and they are perfect for warmer days. 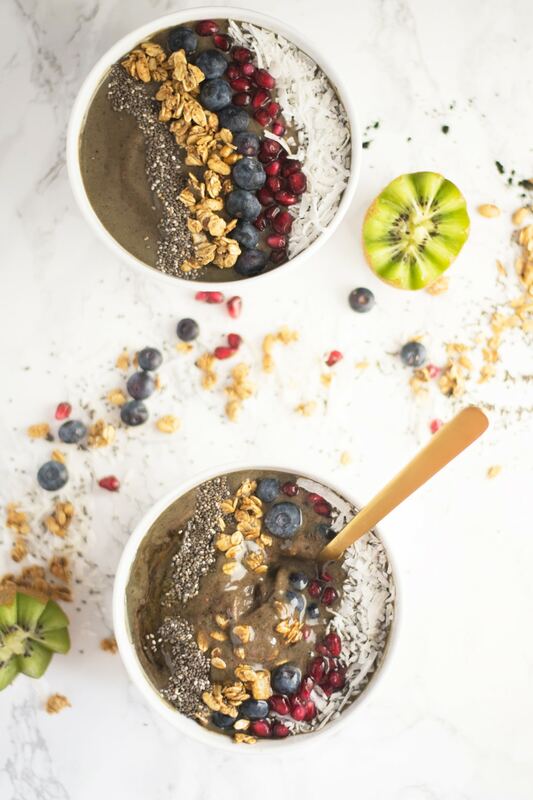 Acai bowls can be whipped up in a matter of minutes getting you on with your day in no time. If you want to make an Insta-worthy bowl though, give yourself some extra time 😉 As much as I wish, not all my breakfasts can look this beautiful! 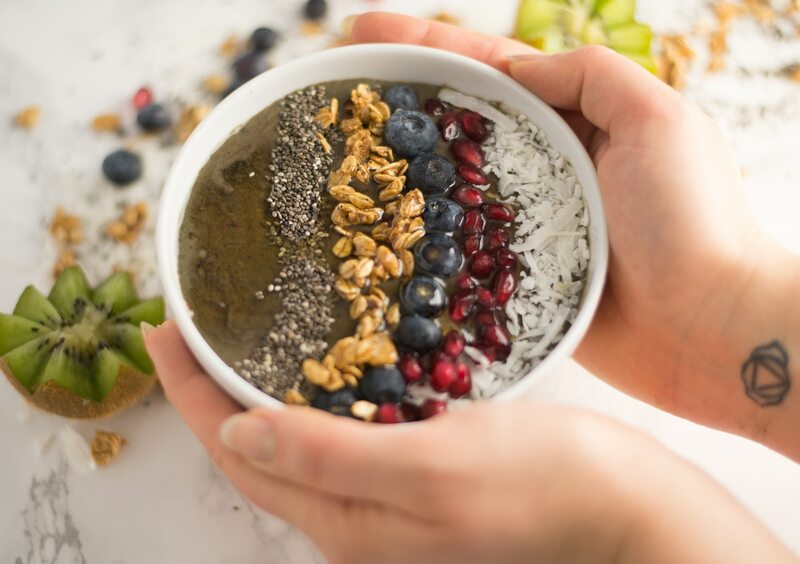 Whip up this smoothie bowl in a matter of minutes! 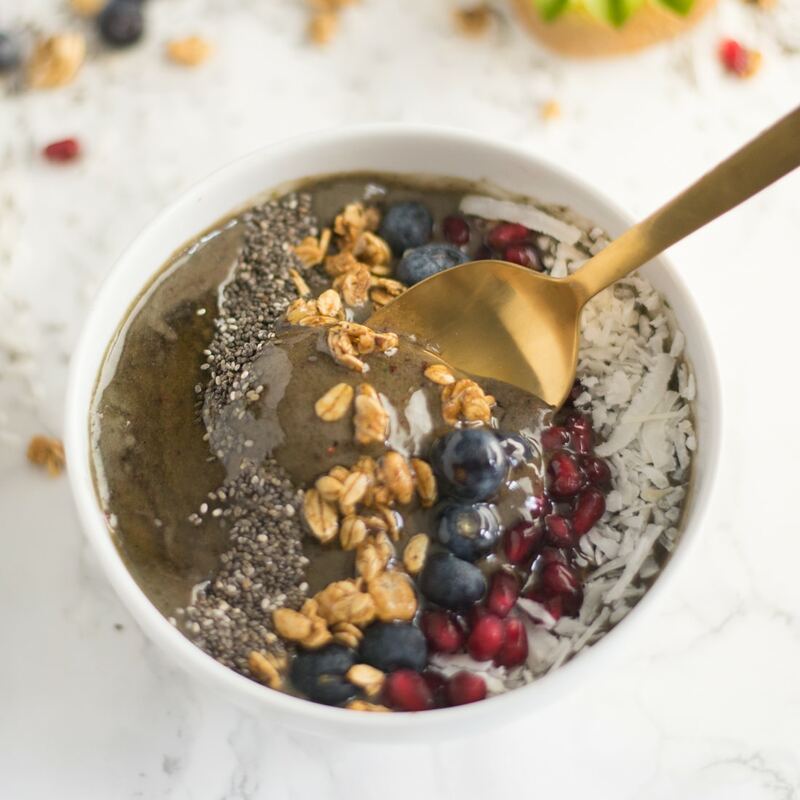 Packed with superfoods and detoxifying ingredients, this vegan gluten free breakfast is the best way to start your morning. 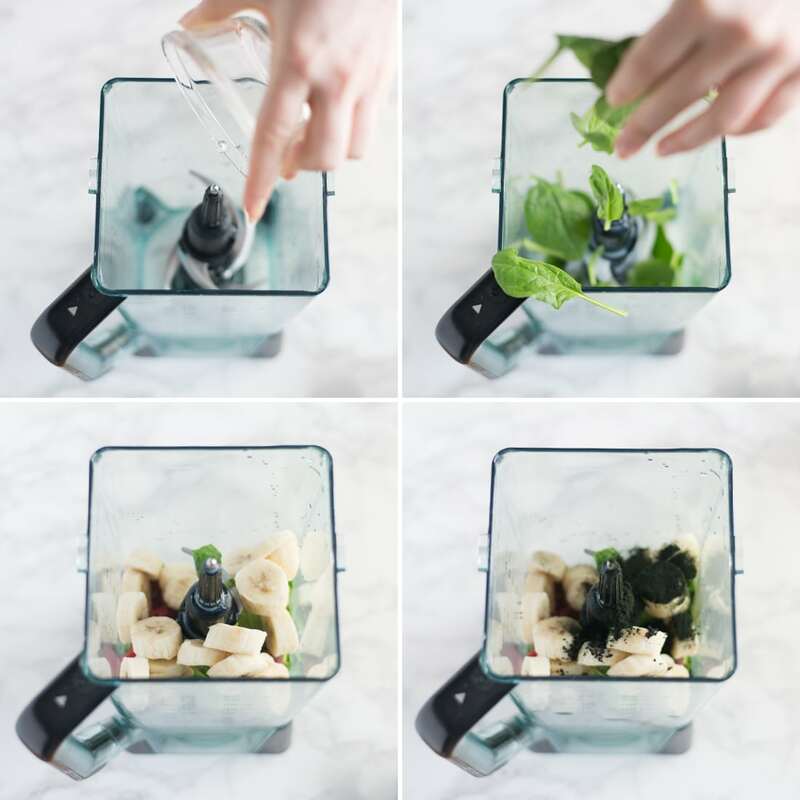 Pour into bowl and add as many toppings as you'd like! You can see this recipe along with some of my other creations at Brit + Co!